to meet the growing demand for high-density data storage. 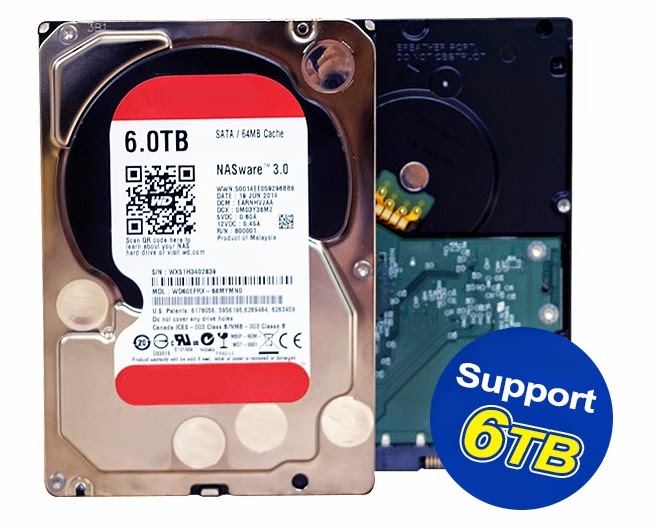 Currently, 6TB hard drive is already mass produced, and can be seen in the market. 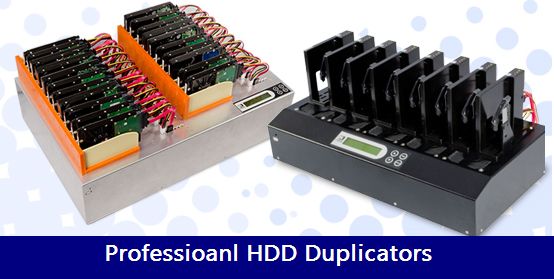 Therefore, a HDD duplicator that supports the largest drive capacity is vital, this will double the copy efficiency and capabilities in the future direction of HDD Duplication. As a global brand and trusted leader in data equipment, U-Reach’s complete lines of hard drive duplicators are now capacity-optimized to support 6TB or higher. U-Reach also offers the largest and highest scalability standalone HDD duplicator in the market. With its new generation high transfer speed- 18GB /min and largest targets support (25 ports), if calculated by 6TB HDD with 35GB contents , it will take 8 hours to copy 6000 pcs of hard disk per day. Whether you need to make a single or duplicate hundreds of HDD simultaneously, you can always depend on U-Reach’s HDD duplication for the fastest and most reliable solution to meet your business needs.